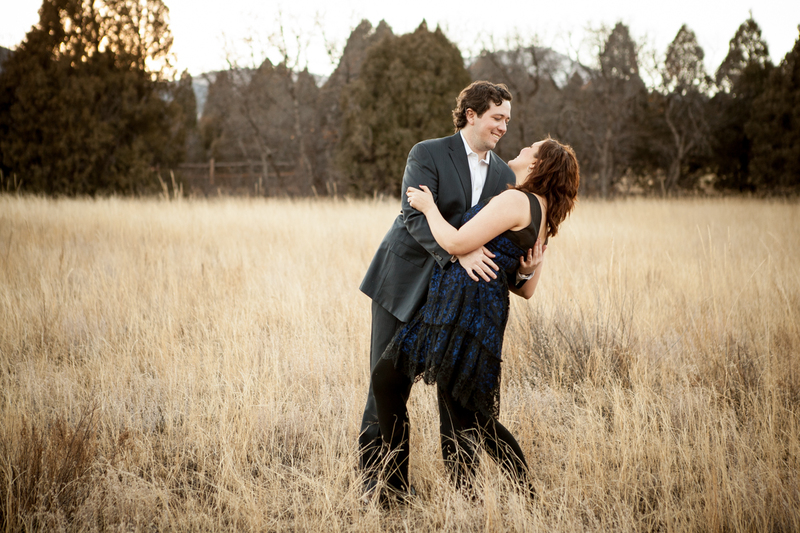 When Victoria and Matt asked me to photograph their engagement session in January, I initially thought it would be a snowy wintery session since we were shooting in Colorado. 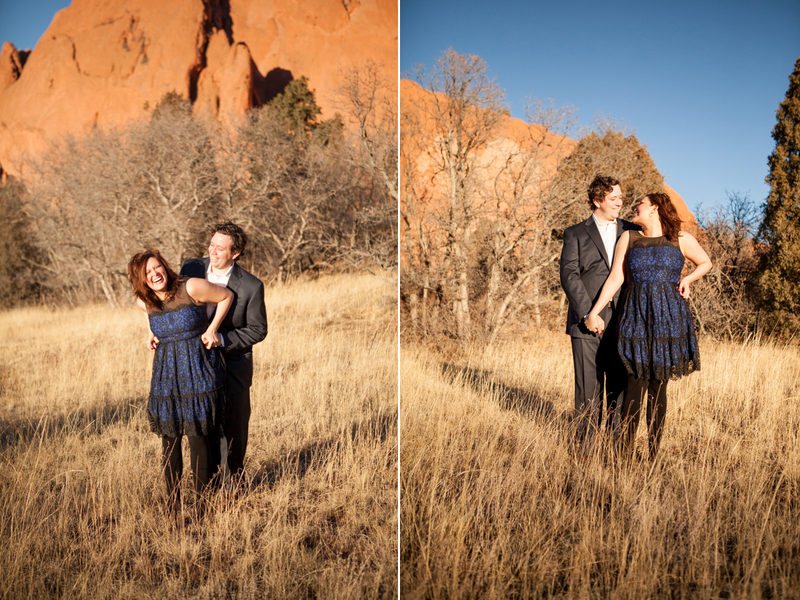 However, it was actually quite the opposite! 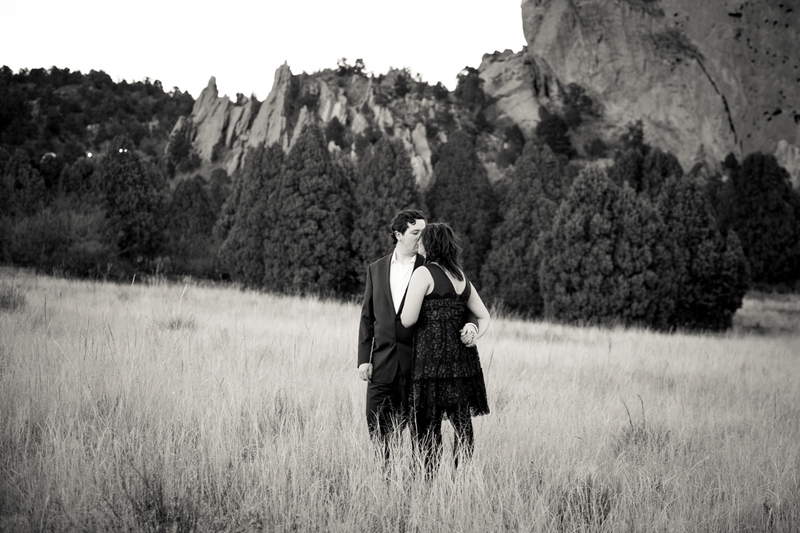 It was a beautiful day and almost 60 degrees! 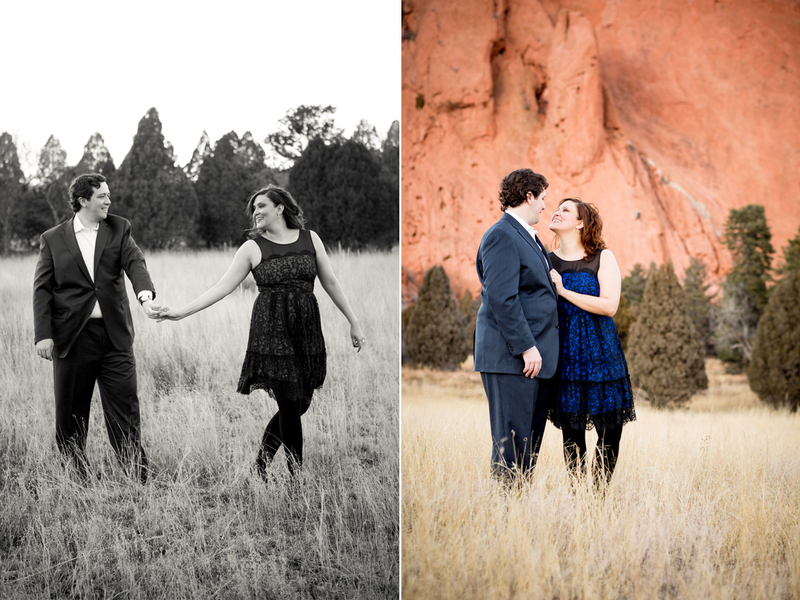 By the way, did I mention this is in Colorado and in January? 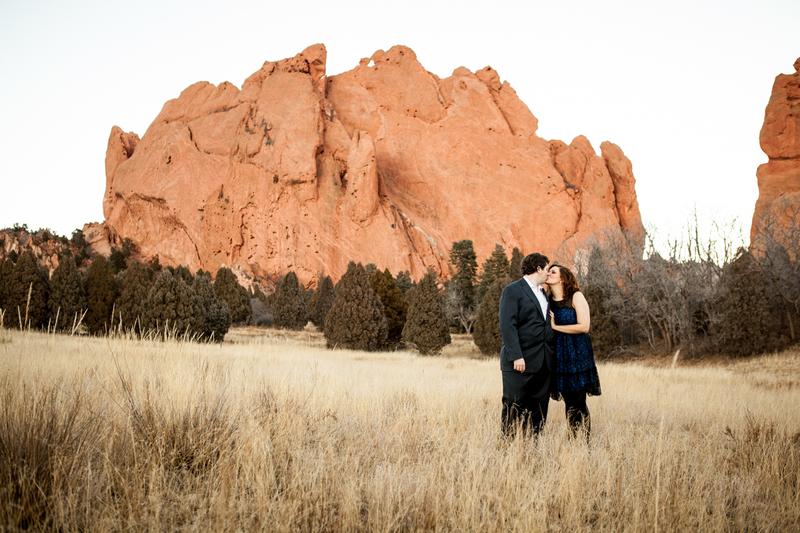 We shot at the Garden of The Gods in Colorado Springs and it truly lives up to its name. 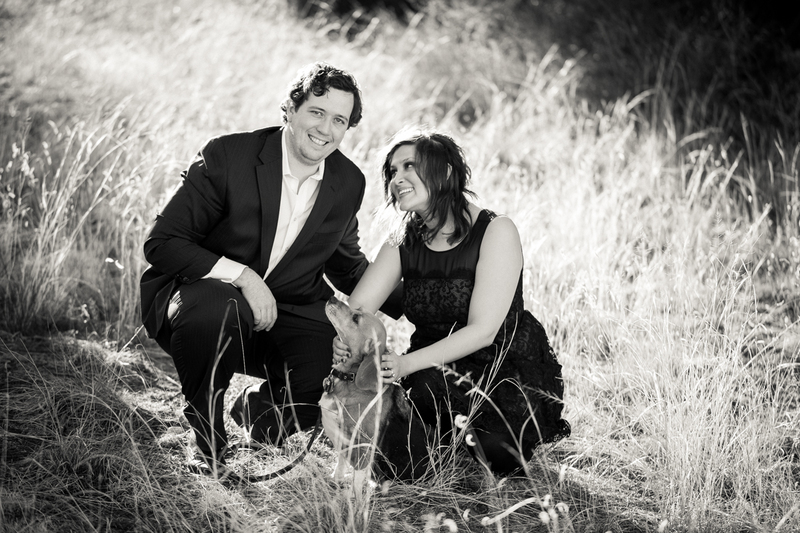 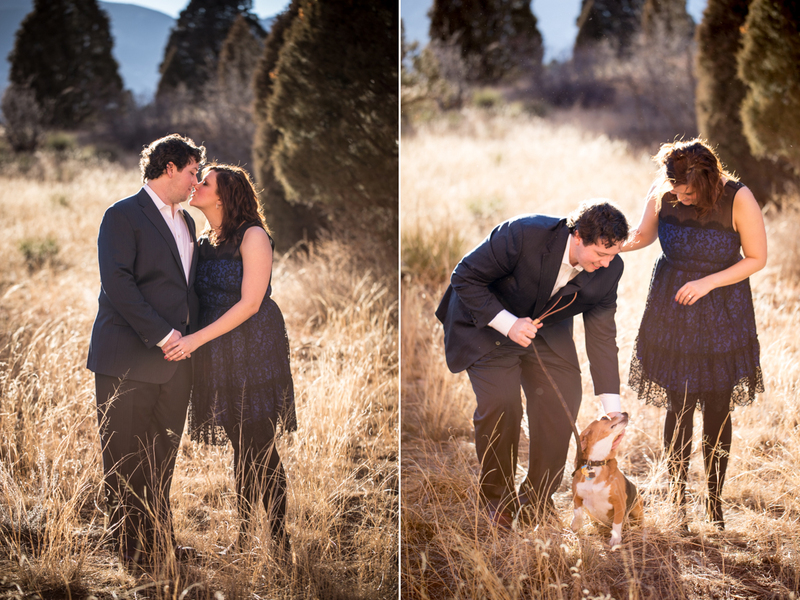 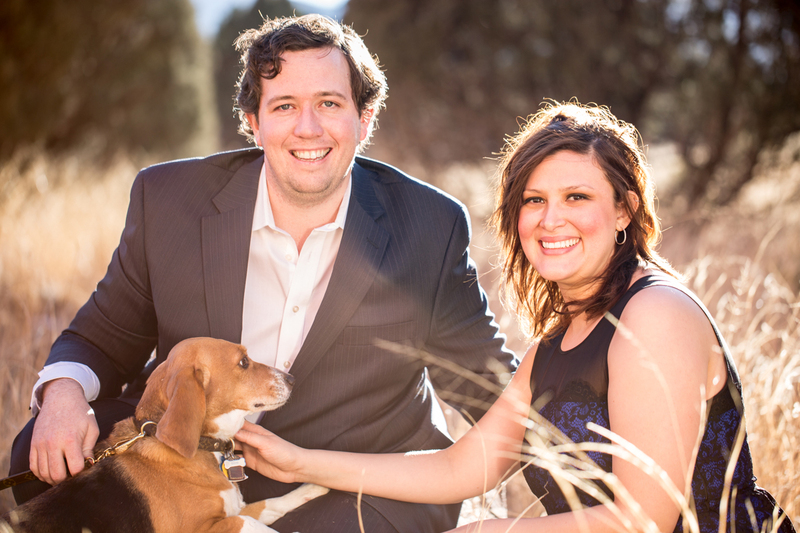 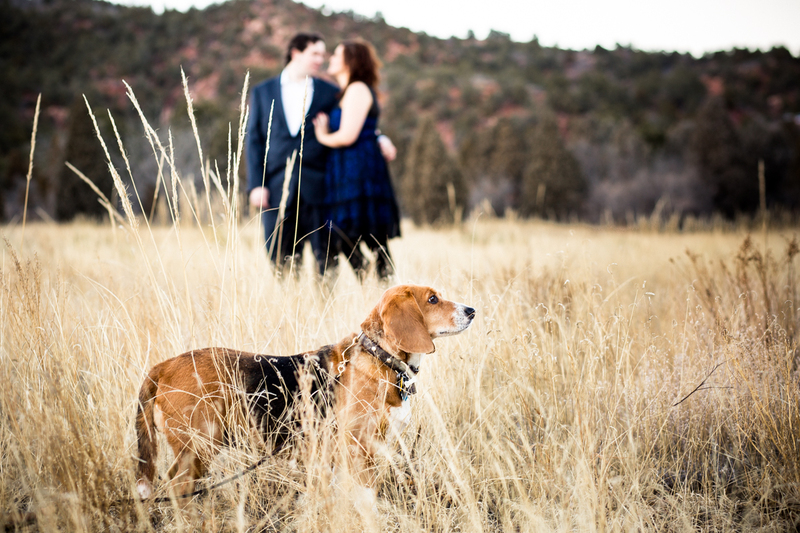 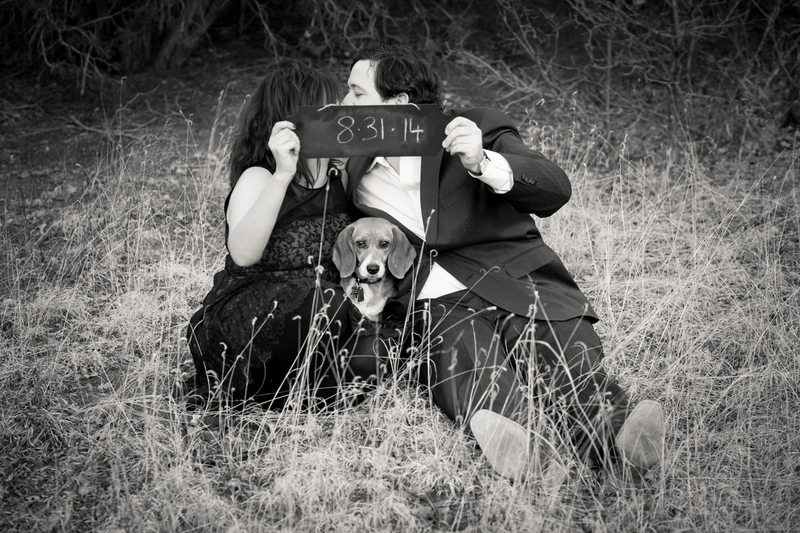 Victoria and Matt are an amazing, easy going couple and Lucy (their beagle) was the sweetest little thing, she even arrived all styled out in her Louis Vuitton collar and leash. 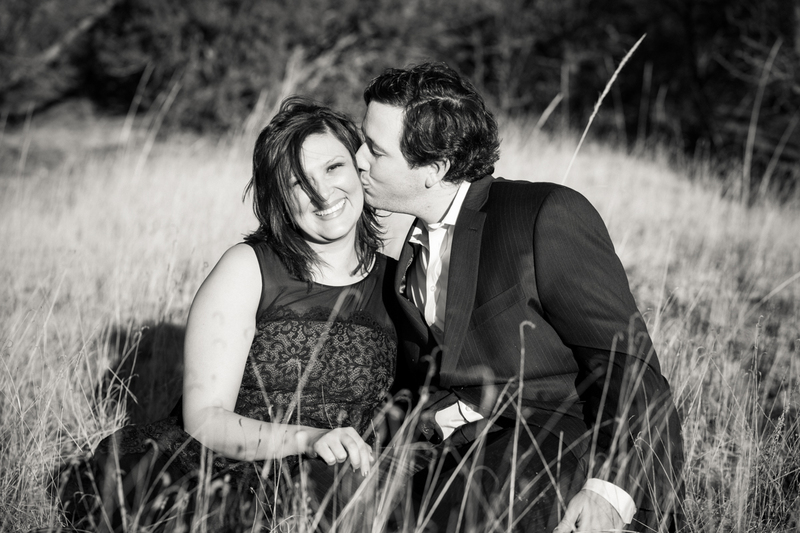 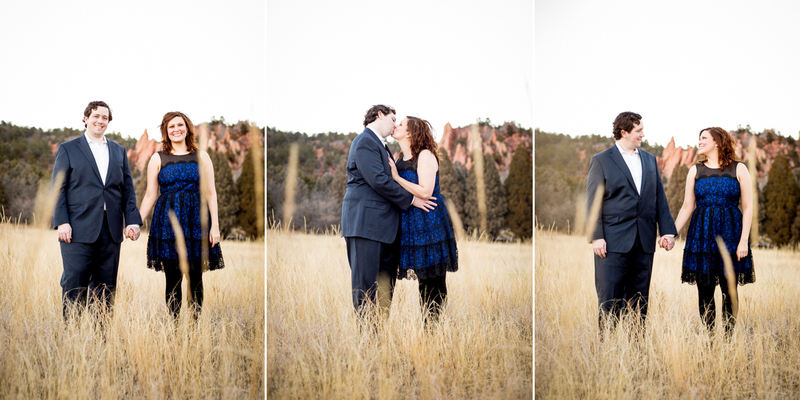 Shooting their engagement session was a blast and a great way to start off the new year! 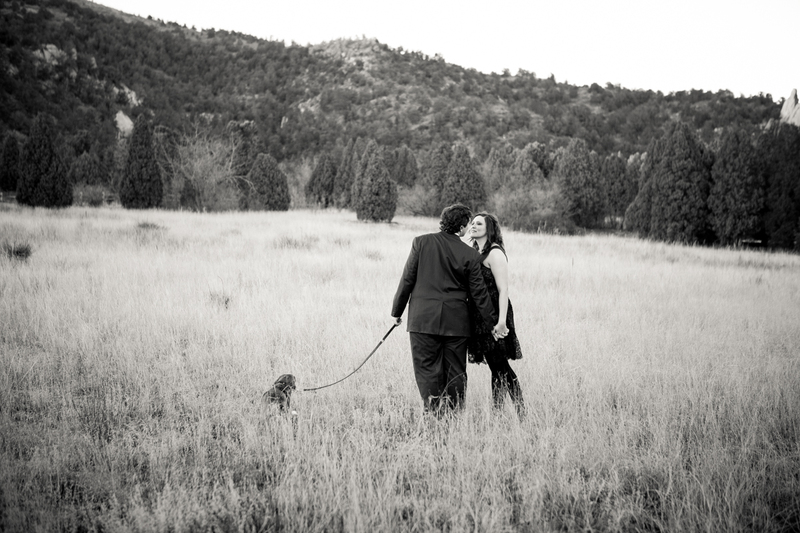 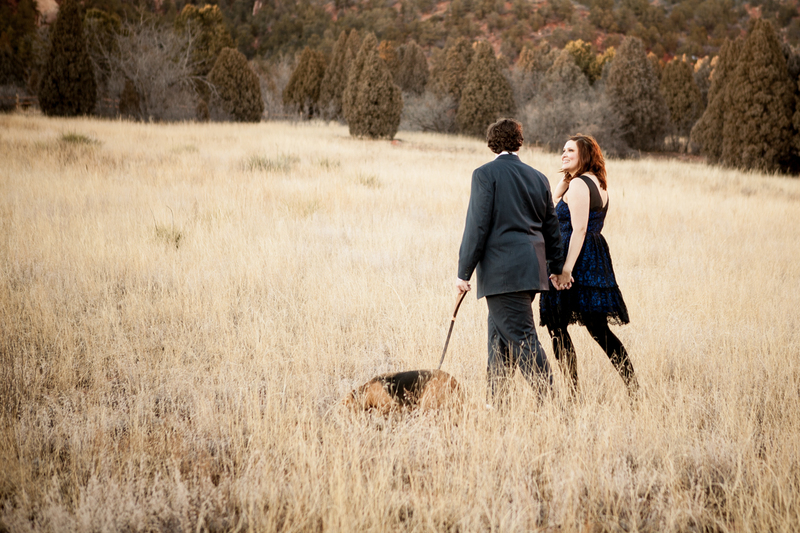 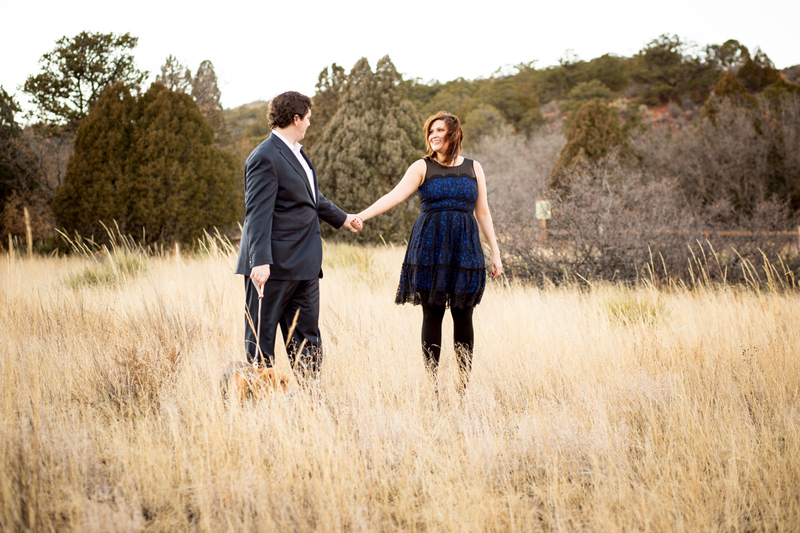 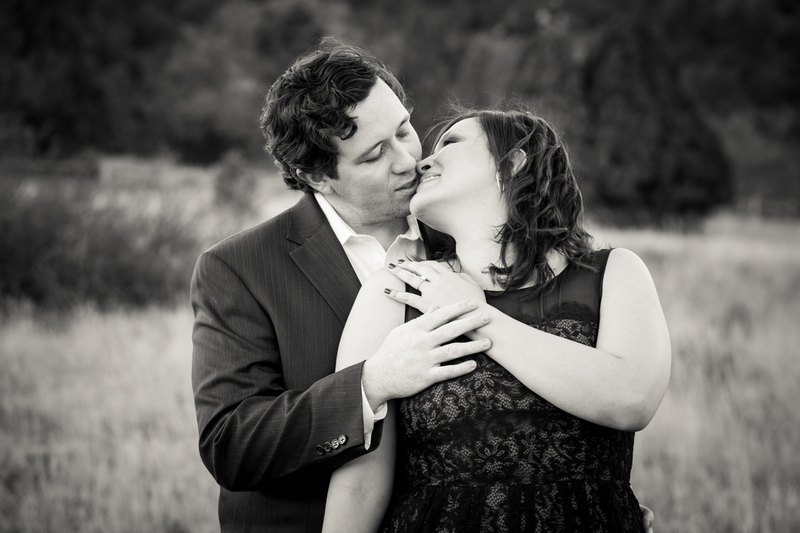 I can’t wait to photograph their wedding this summer at the Devil’s Thumb Ranch Resort & Spa in Tabernash, Co.